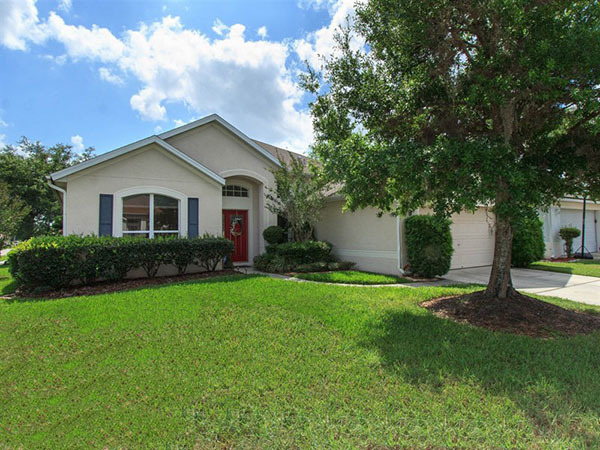 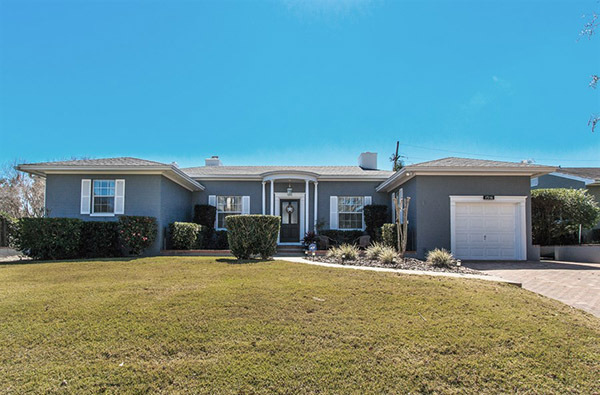 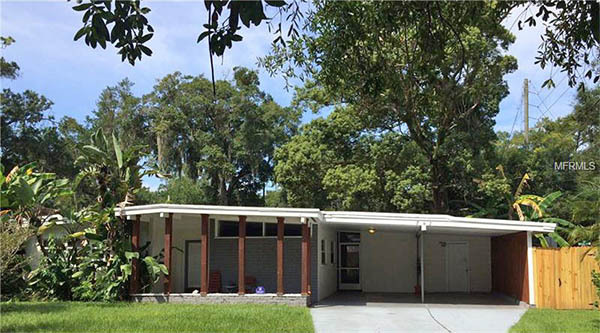 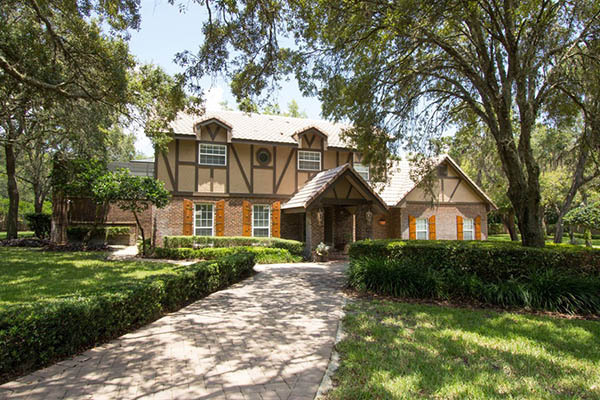 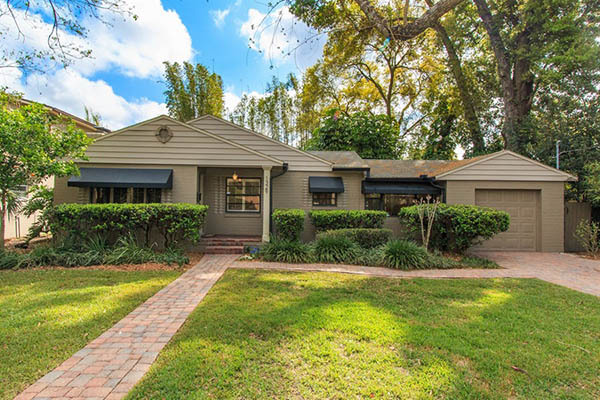 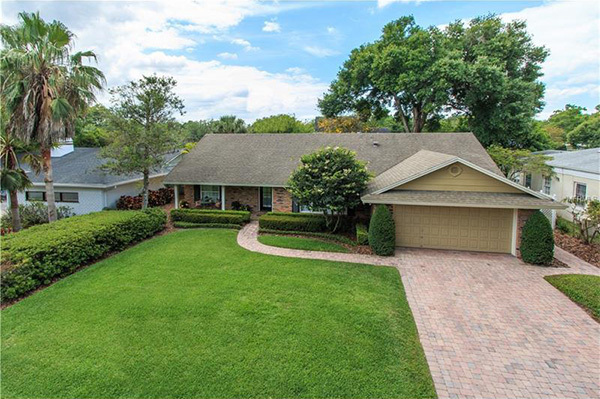 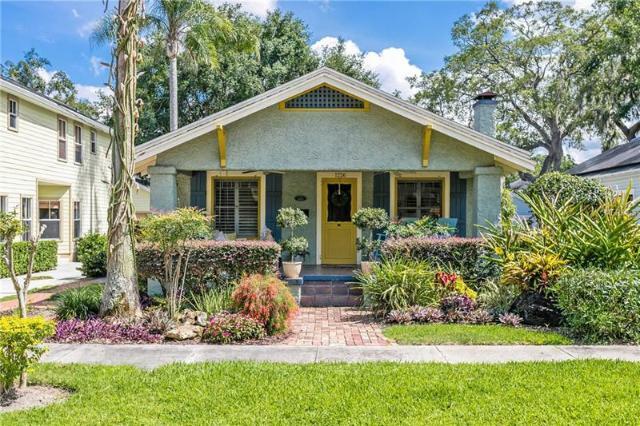 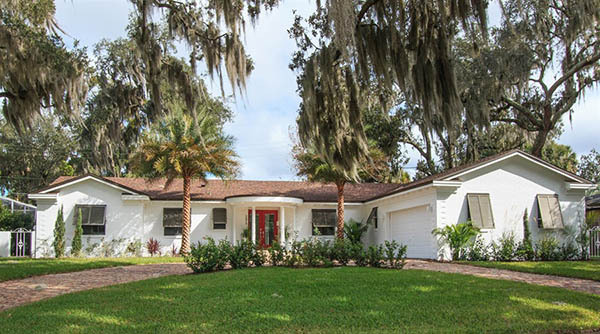 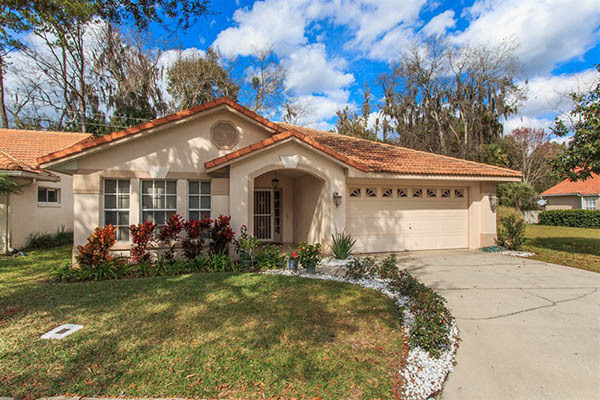 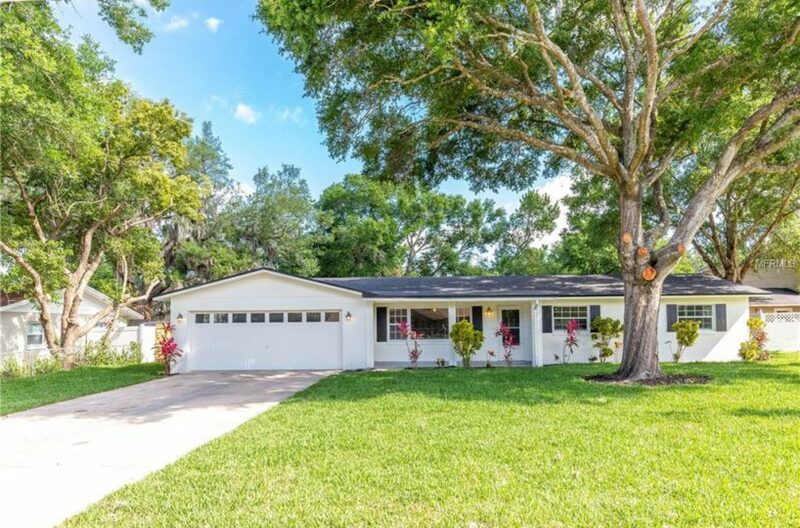 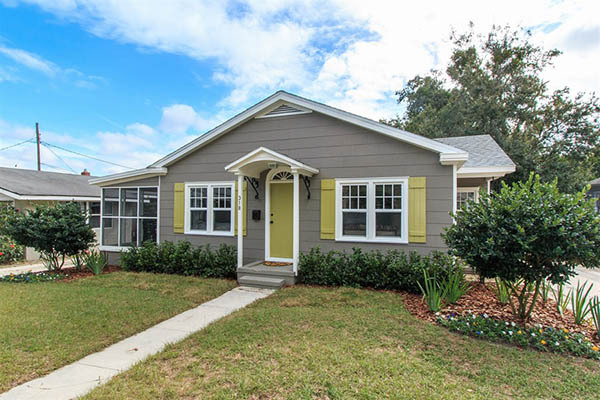 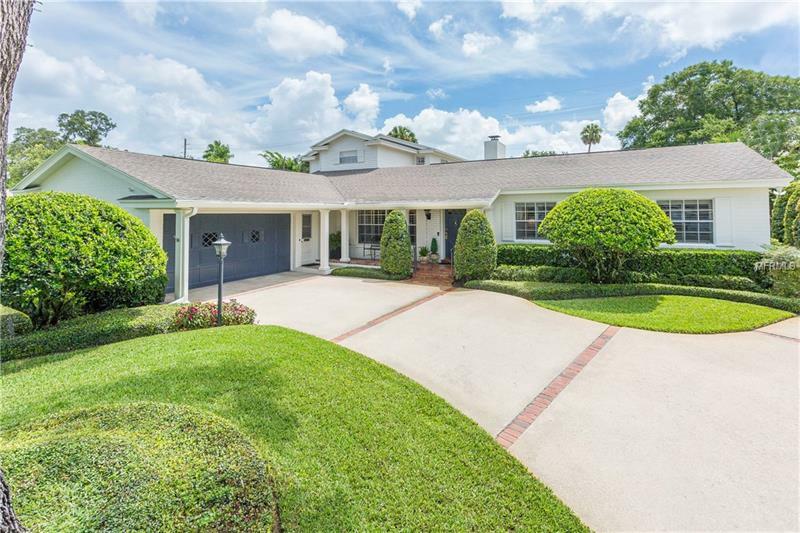 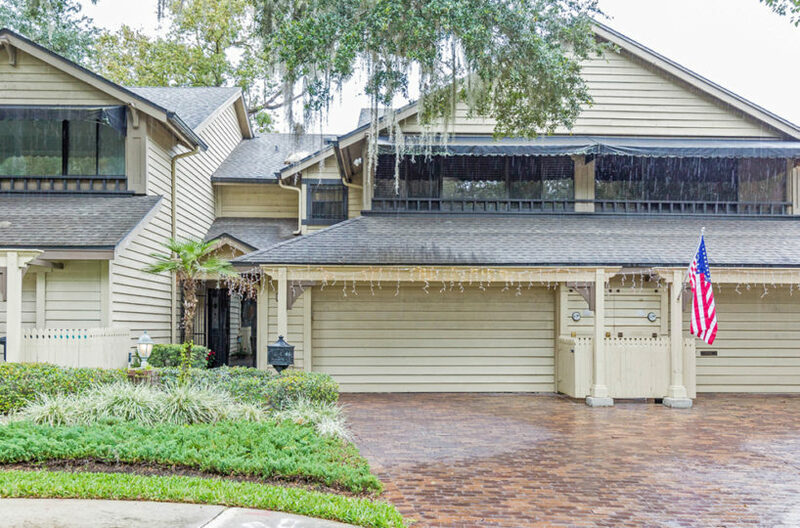 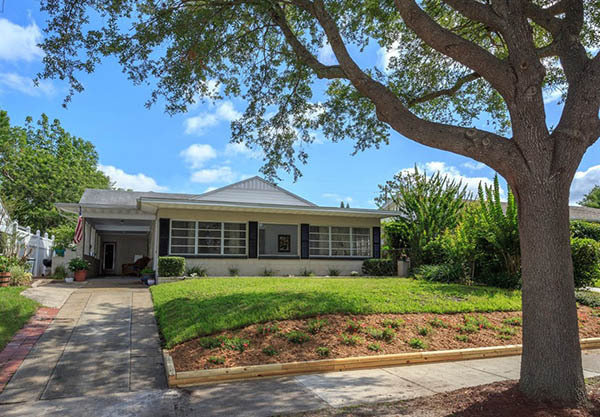 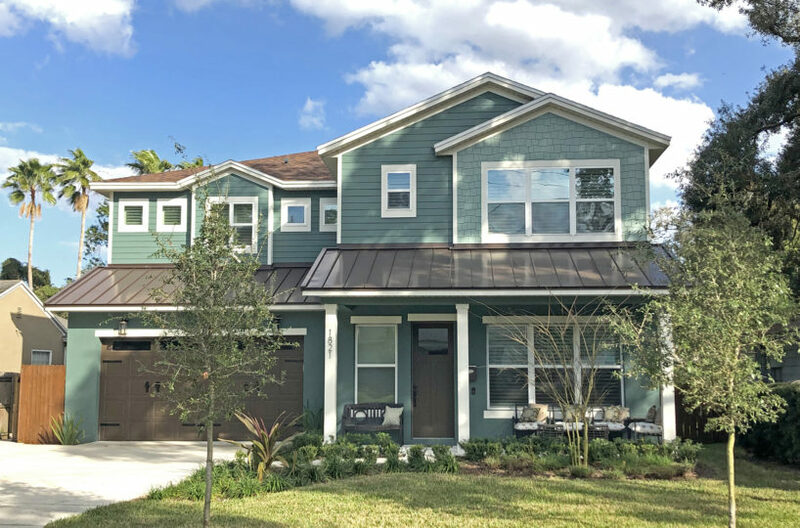 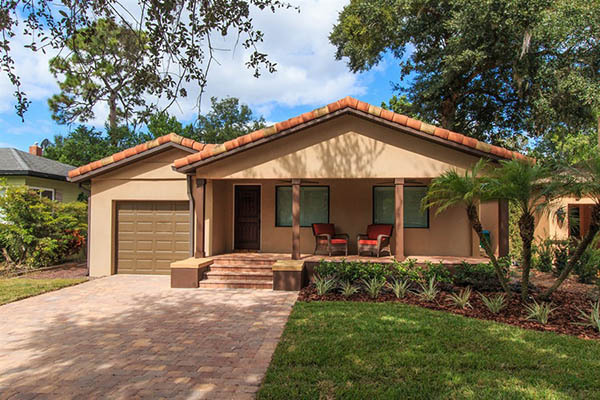 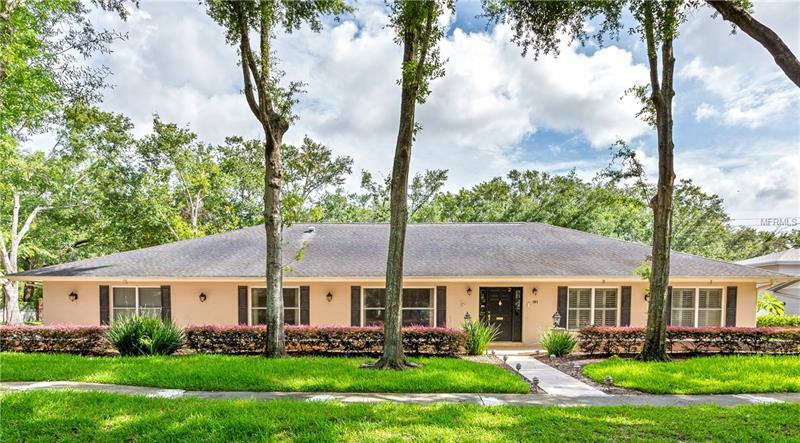 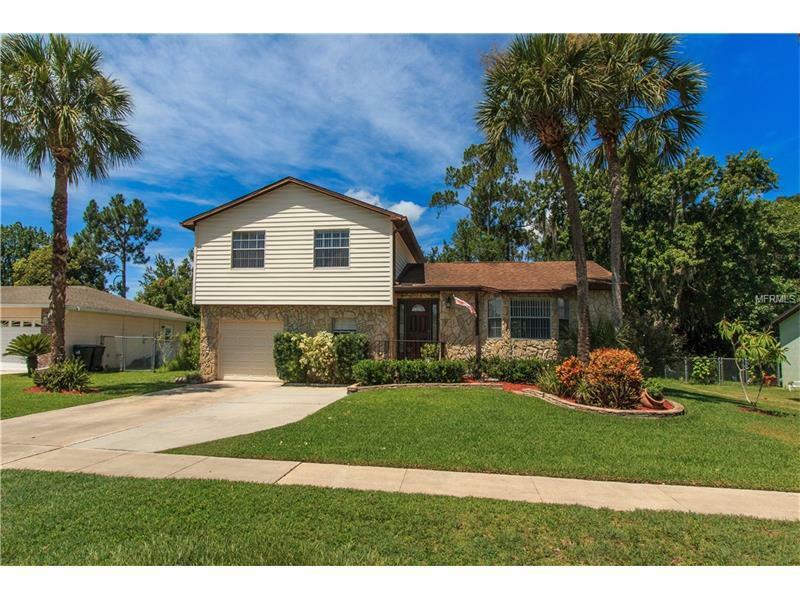 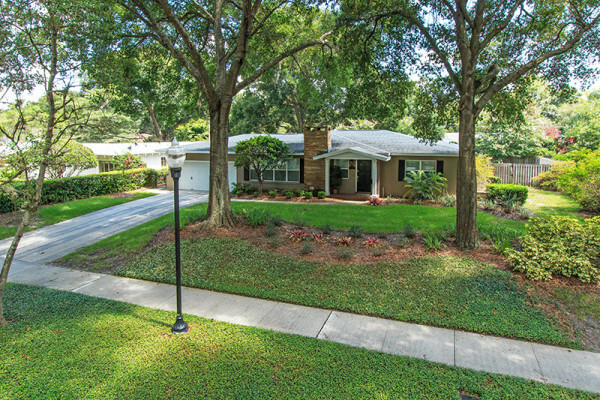 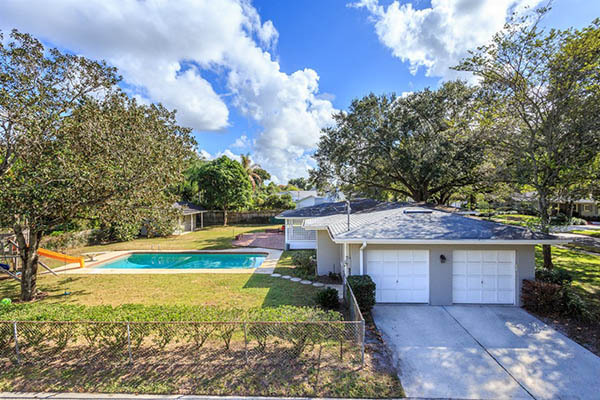 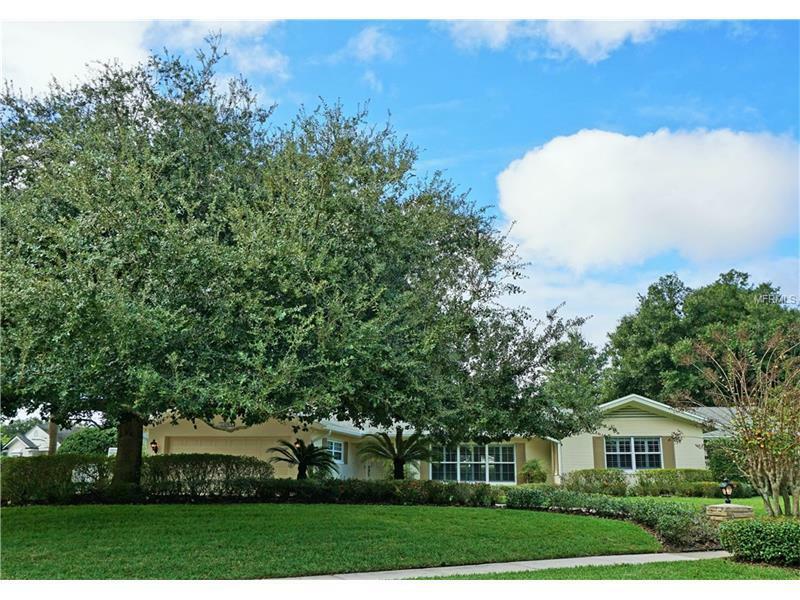 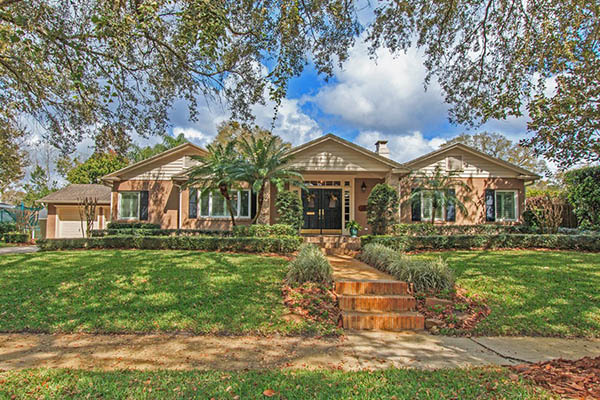 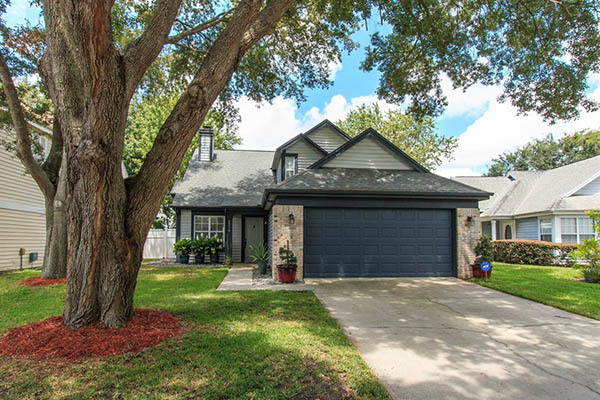 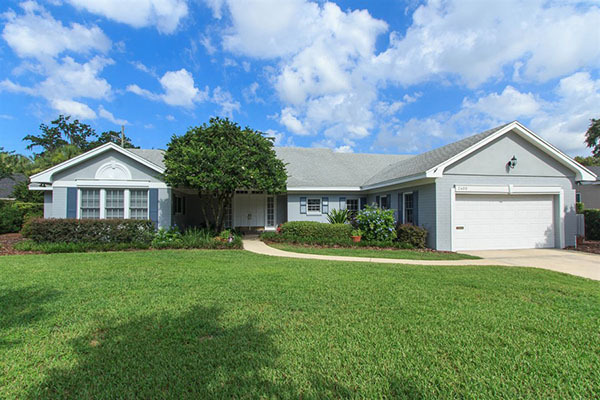 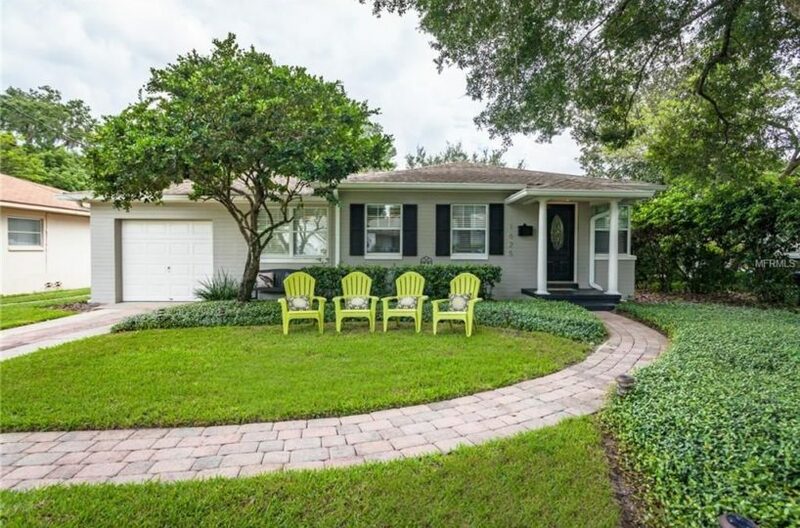 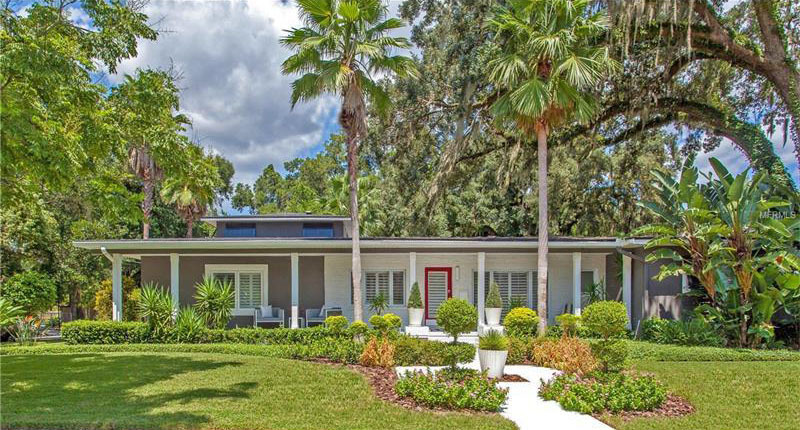 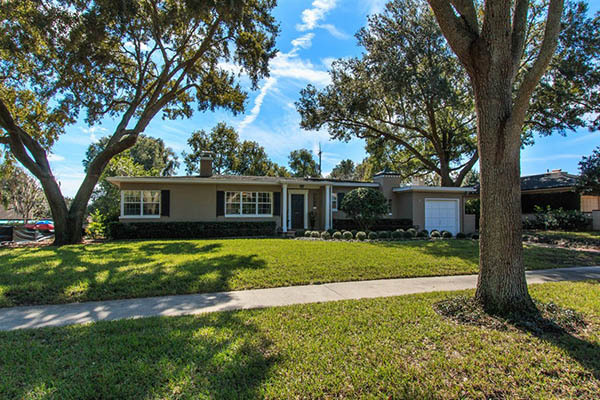 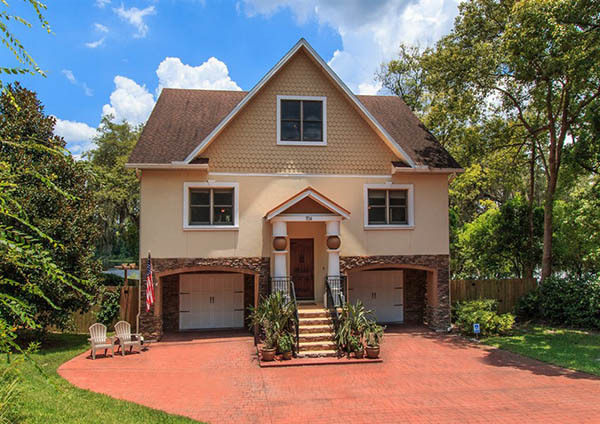 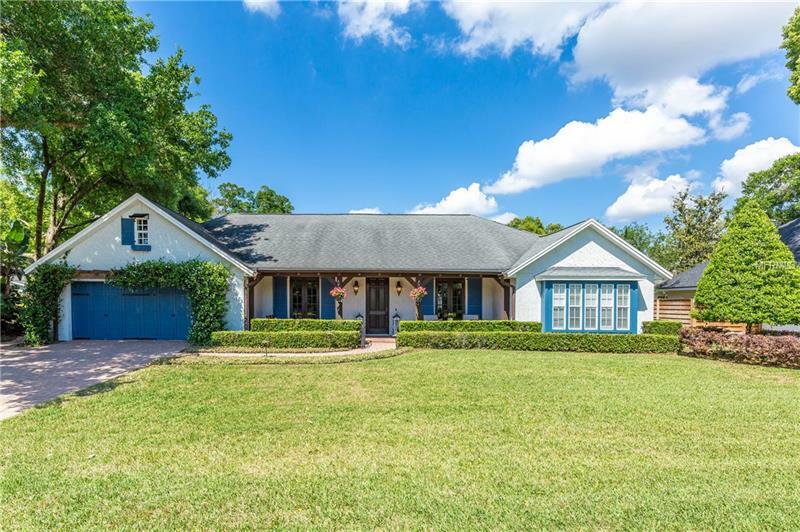 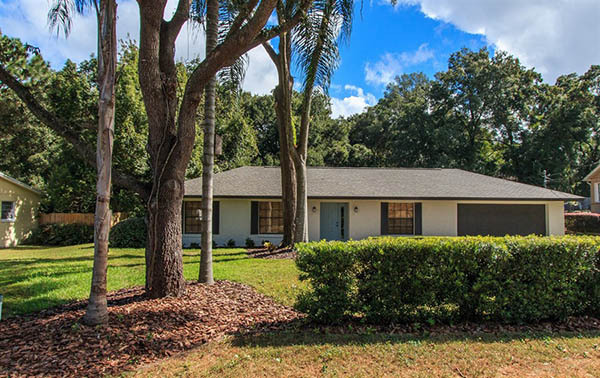 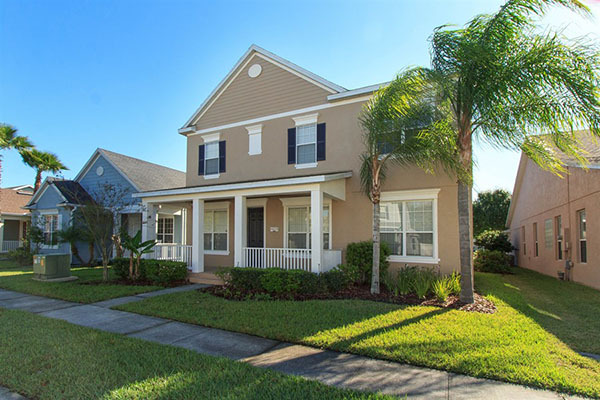 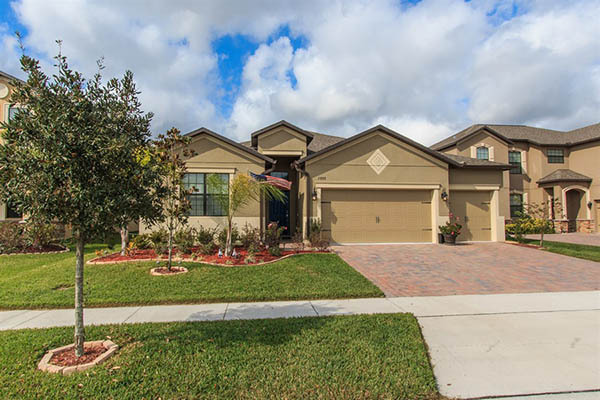 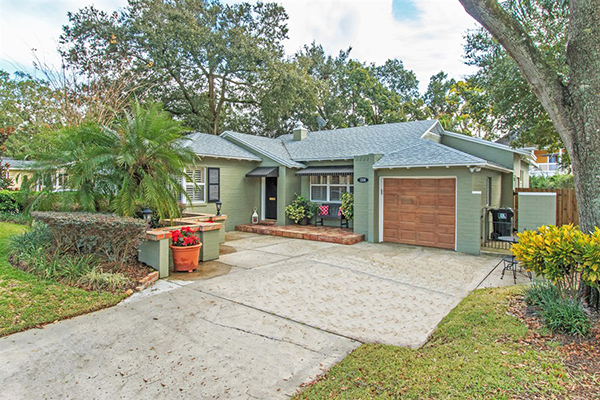 Adorable Orwin Manor Pool Home! 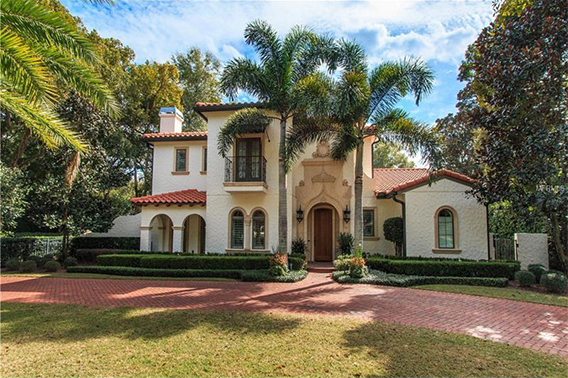 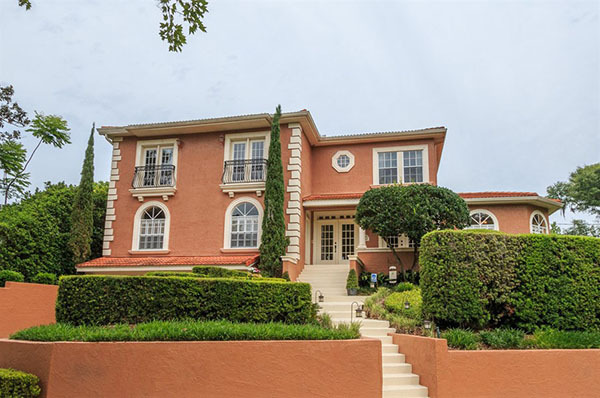 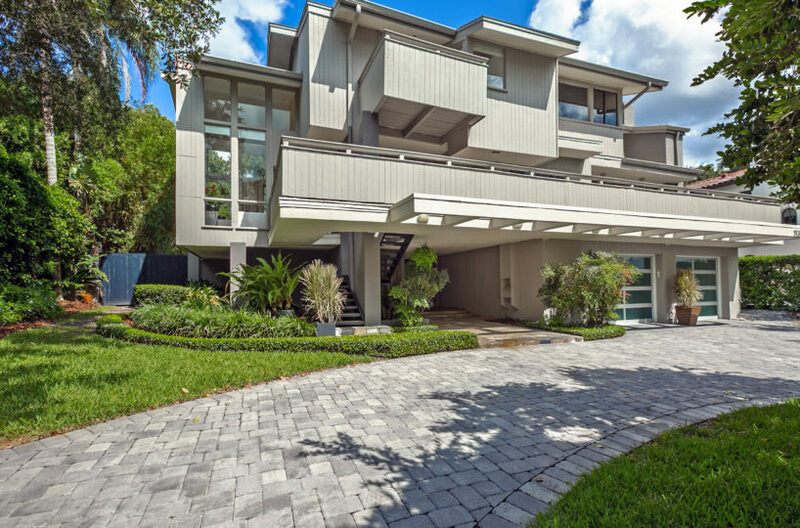 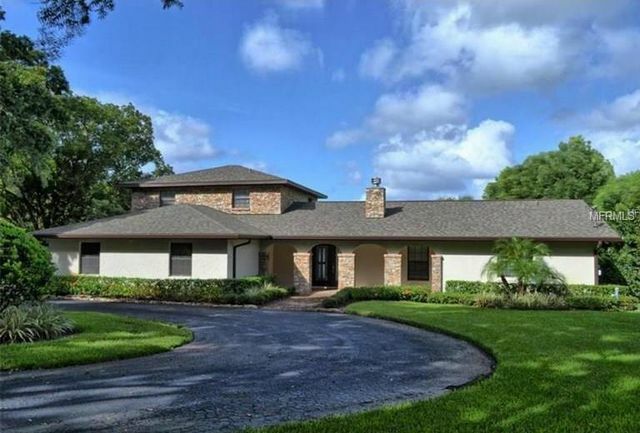 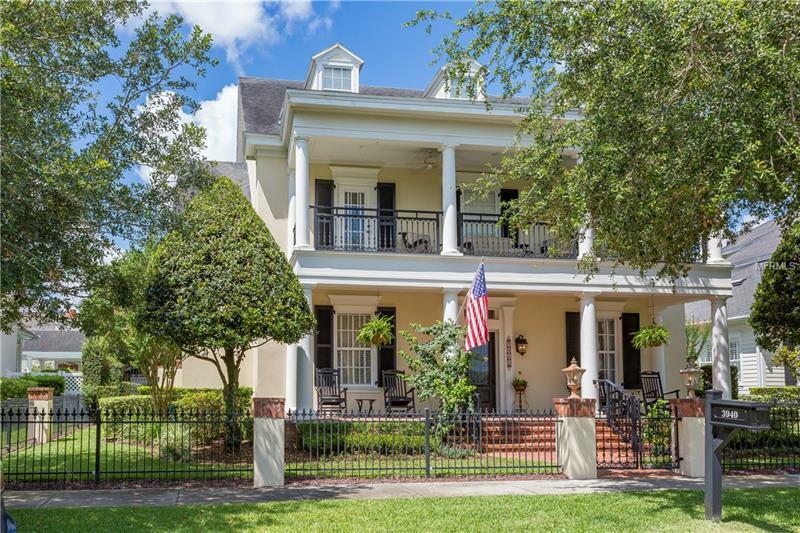 Exquisite & Elegant in Rose Isle/Beverly Shores! 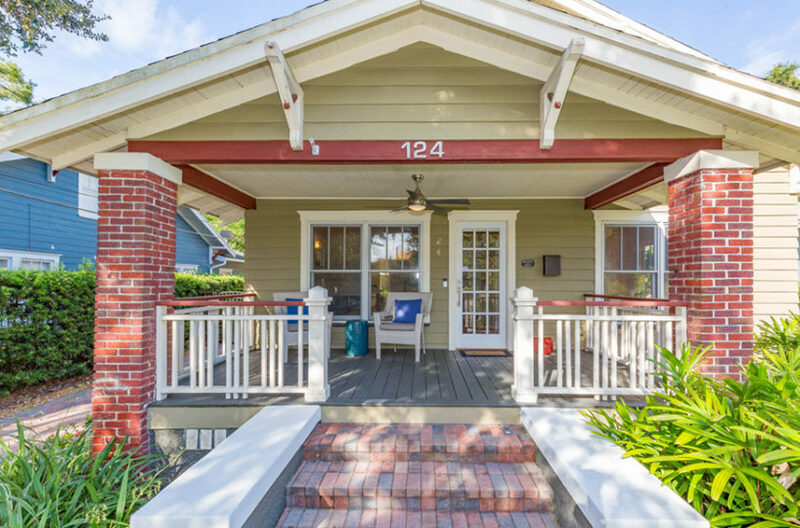 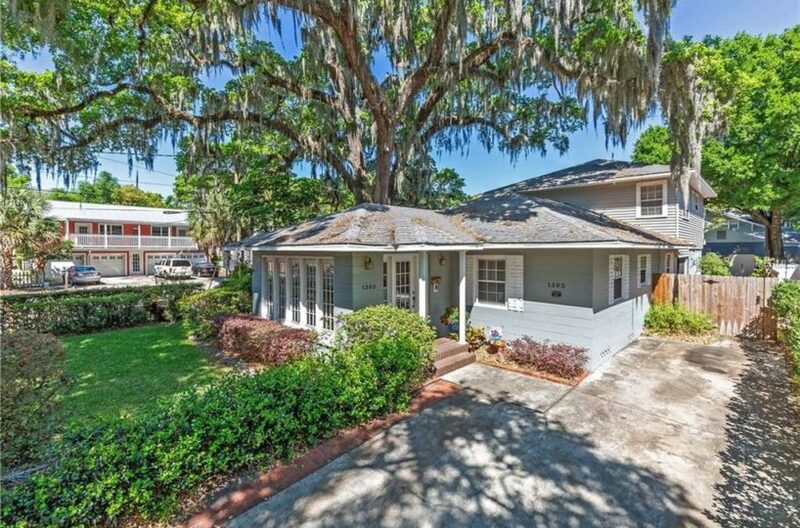 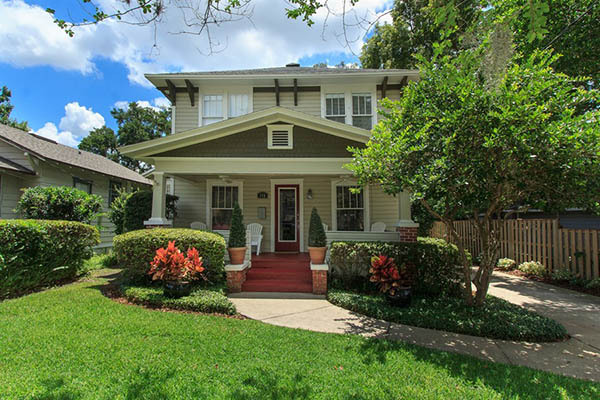 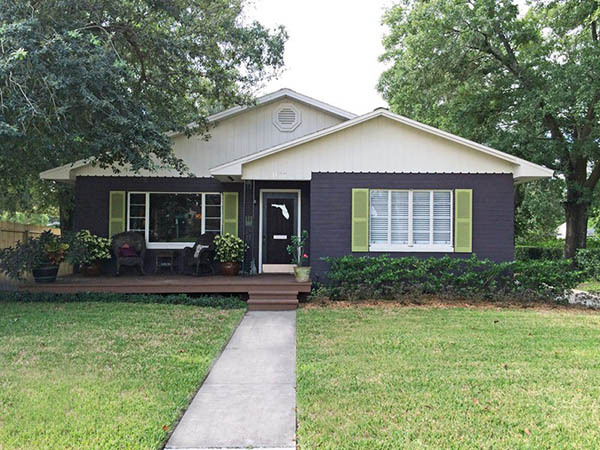 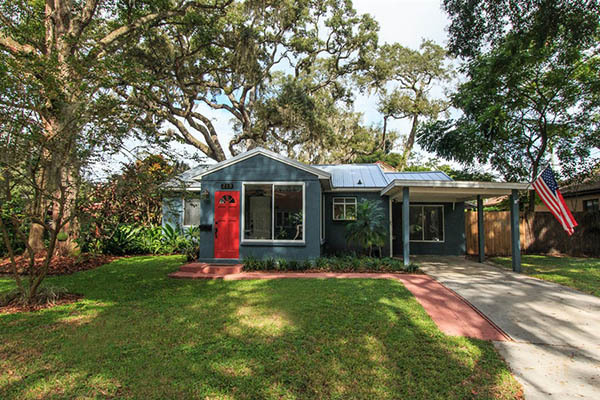 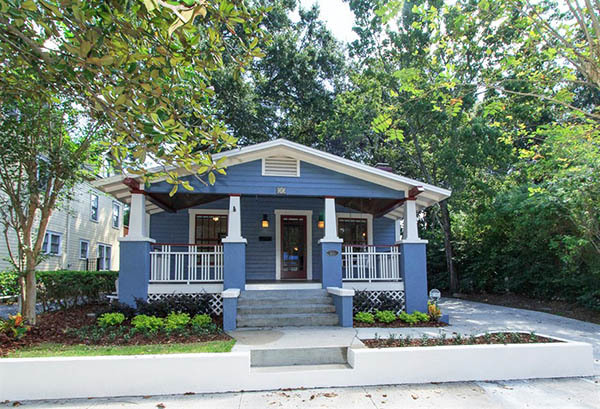 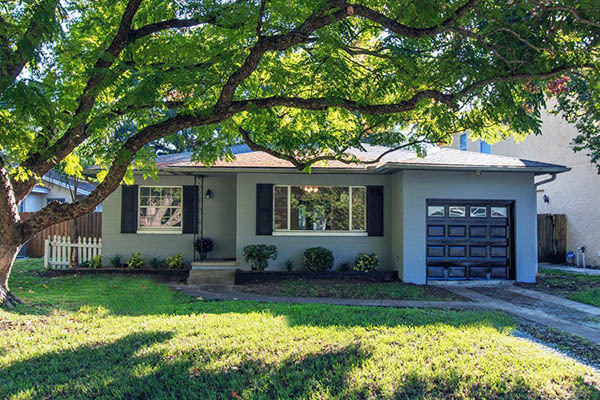 The Very Desirable Heart of Thornton Park!